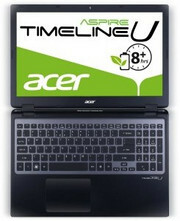 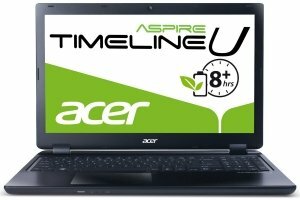 Priced at Rs 51,705, the Timeline U M3-581TG is one of the cheapest options you have if you wish to buy an Ultrabook. 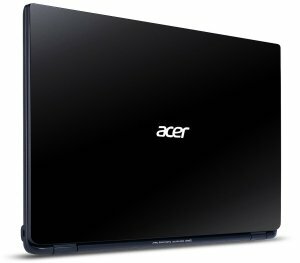 Of course, it isn’t cheap by any means, considering you can buy a more powerful laptop for the same price. 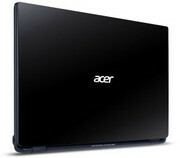 This means the premium is mainly for the ultra-slim design. 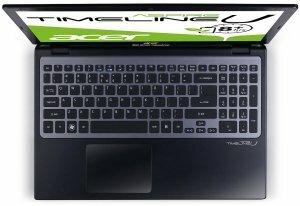 The M3-581TG would have been a better deal had it featured the Intel Core i5-3317U processor and at least a 750GB hard drive. 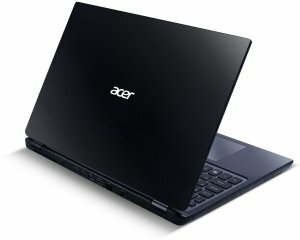 Core i5-3317U is around 25 percent faster than Core i5-2467M, features DirectX 11 capable integrated graphics (Intel HD 4000) and consumes less power.